Designed by Ant Lucia. Sculpted by Chris Dahlberg. 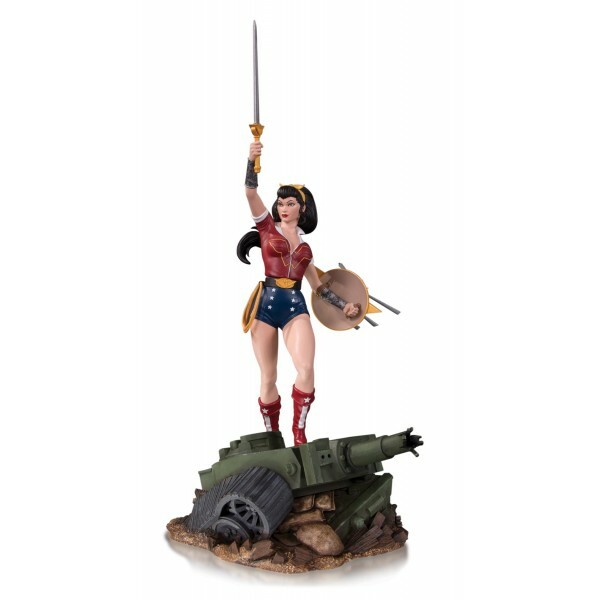 The legendary Amazon warrior, Diana Prince, triumphantly stands atop a defeated Axis tank in this deluxe statue designed by internationally renowned artist Ant Lucia. Limited Edition of 5,000. Measures Approximately 17.58 inch Tall.